The first step is most often hardest. So let’s just take it and get it over with. Whether it is something we want to do or don’t want to do, planned or unplanned is exactly the same. We just need to do it. Take the first step and don’t look back lest we miss our next step. -Meditate/pray….ask….”What is my next step for my highest good and the highest good of all?” Remember, we only need to see or hear the next step. -What do you need or want to do? 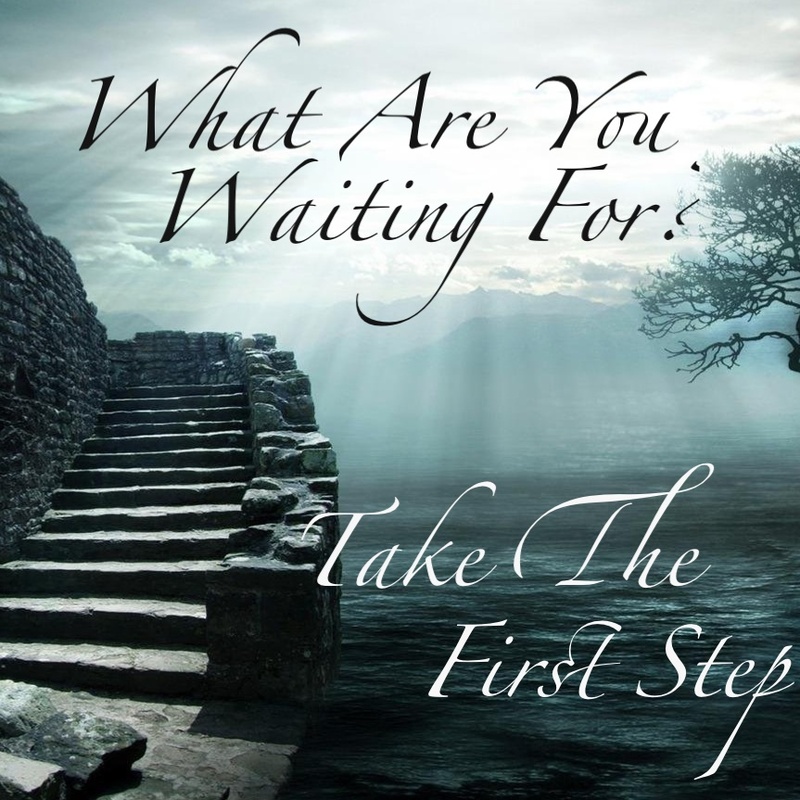 Take the first step. -My optimism that it was going to be warm. -Ahhhh…..an email from Alex. We got a chuckle from that too and she got Jody’s package. -A great call from my Sis.